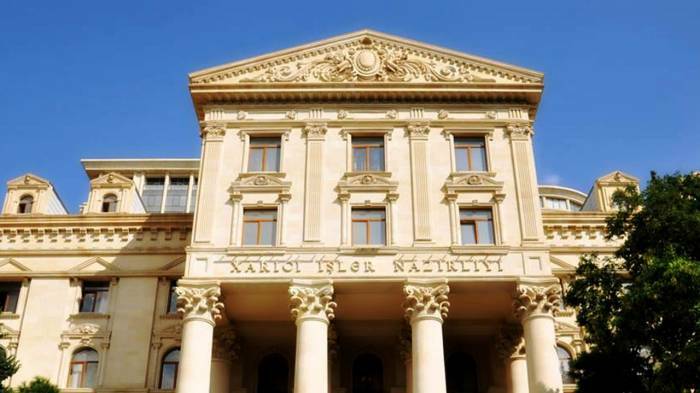 The information disseminated in some media outlets that "Azerbaijan closes the corridor passing through its territory for NATO member-states" is false, spokesperson for the Azerbaijani Foreign Ministry Leyla Abdullayeva told AzVision.az on April 8. “The information and charges leaked to the German press recently not only create misunderstanding, but also testify to someone's bias,” she said. "This information, which reflects the baseless accusations, is not based on concrete facts,” Abdullayeva said. “Once again we inform that Azerbaijan has cooperated and is currently cooperating with NATO member-states on the basis of the principles of partnership and in accordance with the norms of the international law. Azerbaijan is ready to continue this cooperation in the future."